Hamisi Nyawa and Jummanne Ali are two blind children of approximately 12 years and 5 years old respectively. The two are cousins as their mothers are siblings. They come from Sparki area in Mombasa and being children from a slum setting, life has not been easy for them. Nico Mbuya, one of our trustees at GLO came across the boys as they were trying to cross a busy road and he was very concerned about their welfare. 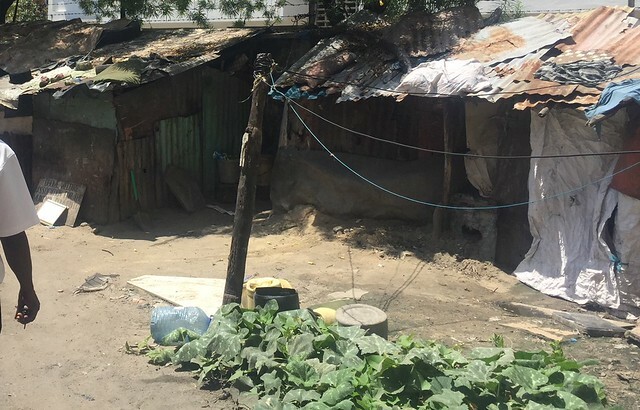 A visit to their home in the slum highlighted their plight and how desperate the family needed help. With the help of Father Gabriel we soon had the history on the family and it was indeed heartbreaking, the boys were clean and so well cared for but the financial hardship was plain to be seen. We knew this was a very deserving case and decided to put the wheels in motion to get as much information as we could so we could try to help these two young boys. Mr. Ali who is the father of Jumanne and an uncle to Hamisi had a lot to share with us regarding the families of the two children. 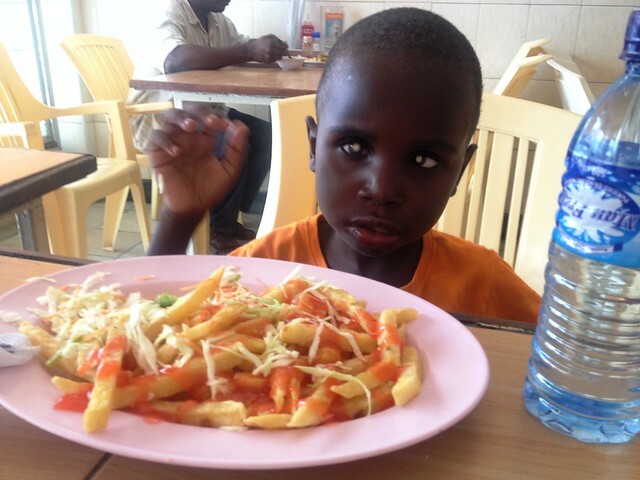 First, he shared with us about Hamisi who is the second born in a family of four children. Hamisi had been going to a school which was reintegrated and only have a unit for the visually impaired children. It was very poorly run and expensive so the family had to remove him and he remained at home without any formal education. Then, Mr. Ali shared with us about his own family, he is approximately 43 years old and a father of four children. He ekes a living by doing odd jobs to meet the diverse needs of his family. Jumanne is the 2nd born and like his cousin Hamisi is totally blind. The complications with his eyesight began from the very day he was born and it took them six months visiting different hospitals to confirm that he was blind. 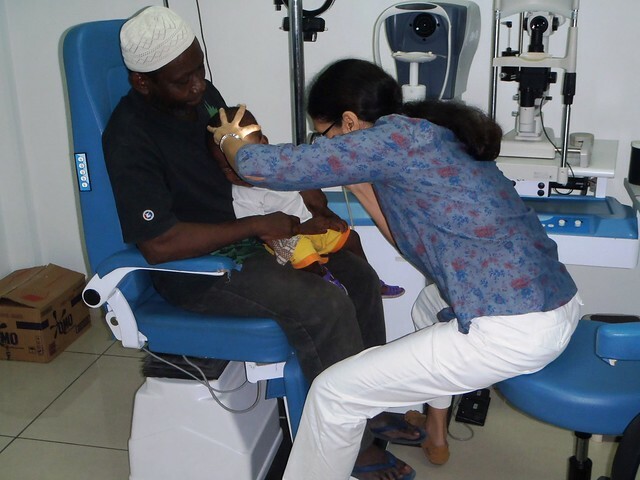 In order to confirm what Mr Ali had told us on Saturday the 2nd December, 2017, we took Jummanne and Hamisi the Lions Eye Medical Centre to see if they could benefit from the interventions of an eye specialist. 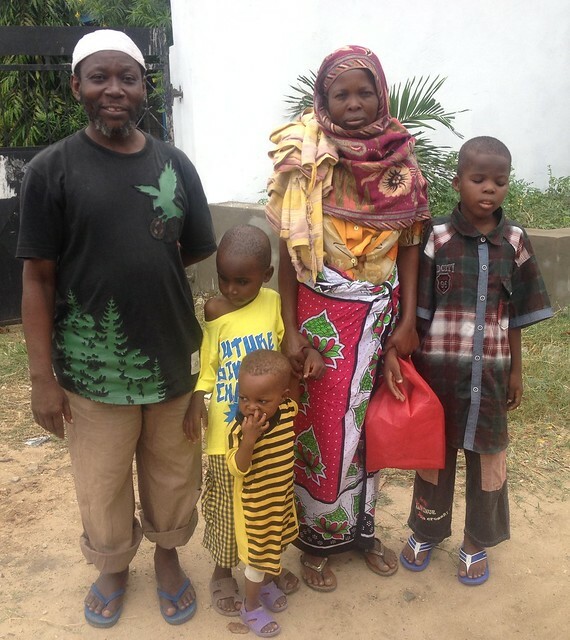 Unfortunately, the doctor confirmed that the two boys are totally blind therefore nothing could be done to help them regain their sight, she also told Mr Ali not to have any more children as the two younger ones also have problems with their sight. After the hospital visit, the next step was finding a suitable school for Jumanne and Hamisi, the government has guidelines on how such cases should be treated so we first took them for assessment and the assessor recommended two different schools which we were to choose one. After visiting the schools, we concluded that the two boys should join Salvation Army Likoni School for the blind as it was the best in its category. As expected, the school also has its own admission criteria which we underwent and the two boys were successful giving them the opportunity to join as boarders. 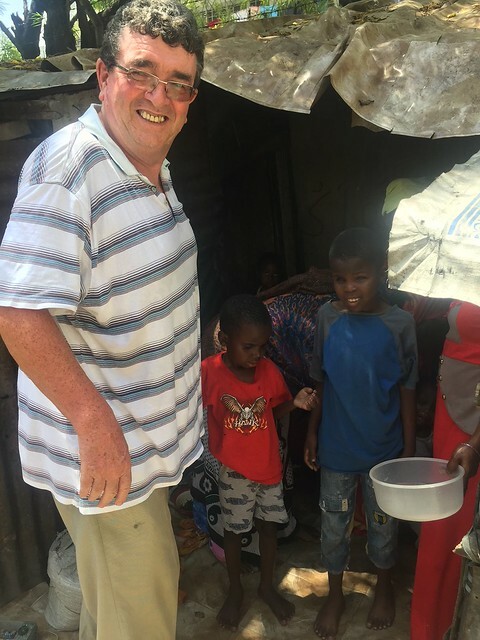 The next hurdle was to find a donor willing to sponsor the education of the two boys, an unexpected phone call from Papa Kevin’s brother Vincent enquiring whether there was a worthy cause we knew as he had a donation from a family friend solved the problem! Thanks to the generosity of the donor via Vincent the boys started school on Monday the 15th January, 2017. 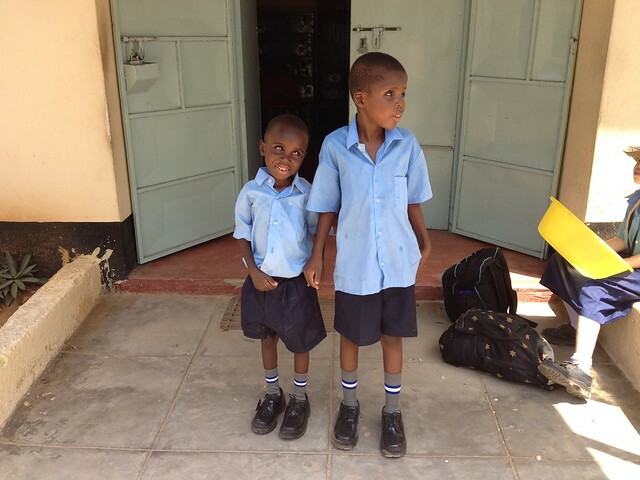 Jummane joined pre-primary One and Hamisi joined pre-primary two, with the school fees all paid and new uniforms to boot the boys could not hide their excitement. 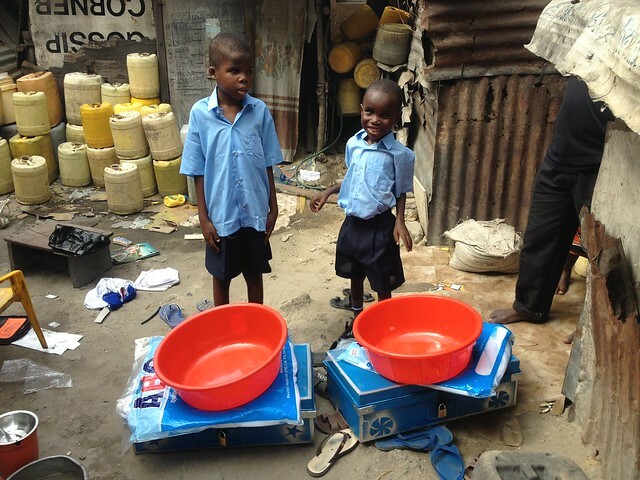 The parents of both children are so grateful for the assistance they are receiving, the boys will now learn different skills to help with their everyday living. Is it possible that Divine intervention has yet again came to our aid and made a life changing difference to Jummanne & Hamisi Ali, well you can decide. A beautiful story with a happy ending ❤️. Thank goodness for the kindness of the donor who helped these two little boys .